Gary Neville was full of praise for Marcus Rashford’s ‘brilliant’ performance against Newcastle. 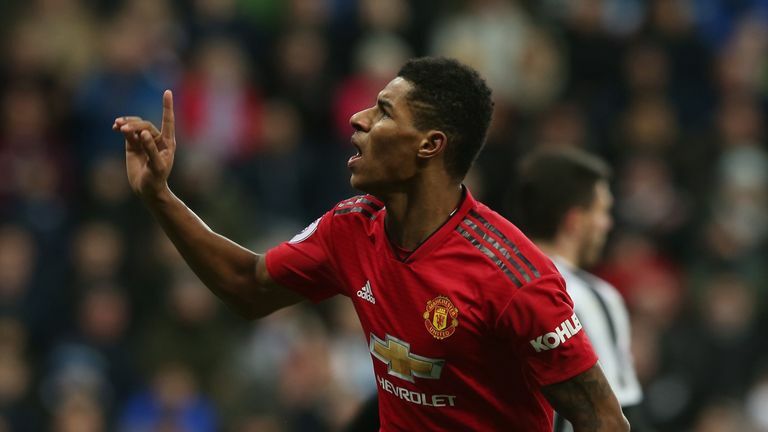 Manchester United striker Marcus Rashford was "brilliant to watch" against Newcastle and he is stepping past the stage of having potential, says Gary Neville. 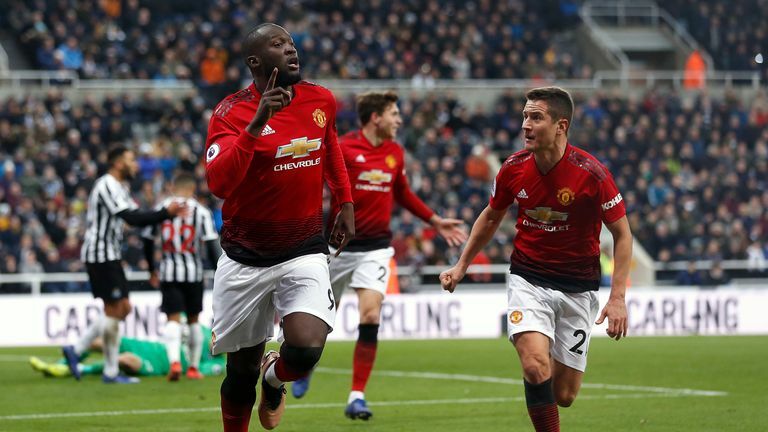 The 21-year-old scored the second goal in Man Utd's 2-0 win at St James' Park and continued his fine form under caretaker manager Ole Gunnar Solskjaer, now scoring three goals in his first four games in charge. Rashford's performance saw him named the man of the match, and Gary Neville was full of praise for the striker, who he says is starting to fulfill his potential. He told Sky Sports: "They looked really dangerous going forward. I think with a bit more quality, Newcastle would have scored goals because there are still a few problems at the back. "But the spring in the counter-attack is there and Rashford playing up front is fantastic - I love him to bits. He's played nearly 150 games at the age of 21 and his potential is enormous. It's actually now stepping up beyond potential to where he will be a top class player. "People will talk about Romelu Lukaku and how is he getting back in the team - don't worry about that, worry about the kid that's playing that's going to devastate teams. "He gives them mobility. They just need more energy up front. Lukaku has not been at his best. He has earned his chance. He gives them something different and he is a fantastic player. He is on the right trajectory to become something really special for Manchester United. "He was a massive problem all night and deservedly won man of the match - he was brilliant to watch. As a former defender, Neville believes his Solskjaer will be pleased with a clean sheet, but says there is still work to be done at the back. "Ole will be happy. It was a sterner test. They had bumps in the game, obstacles at times. He had to make substitutions and changed it and got rewarded for that," he added. Manchester United forward Marcus Rashford has been directly involved in 10 goals in his last nine matches in all competitions (5 goals, 5 assists). "He'll be happy with the clean sheet because I think that's important to let the defence build some confidence. You can still see that they look a little bit nervy at times. "Christian Atsu, I don't know how many shots he had, I think about 55, he had that many chances. They were half chances, but still, United just gave him too many moments. "I think Antonio Valencia coming back, he needed that game under his belt but United had the clinical finishing. When Lukaku and Alexis Sanchez came on, they still had that counter-attack threat and in Rashford, they had the outstanding striker on the pitch."